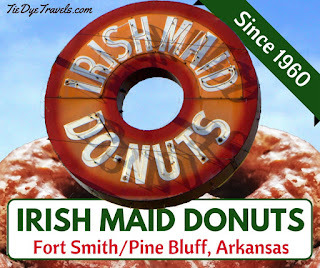 Irish Maid - The Story of Two Arkansas Doughnut Shops. 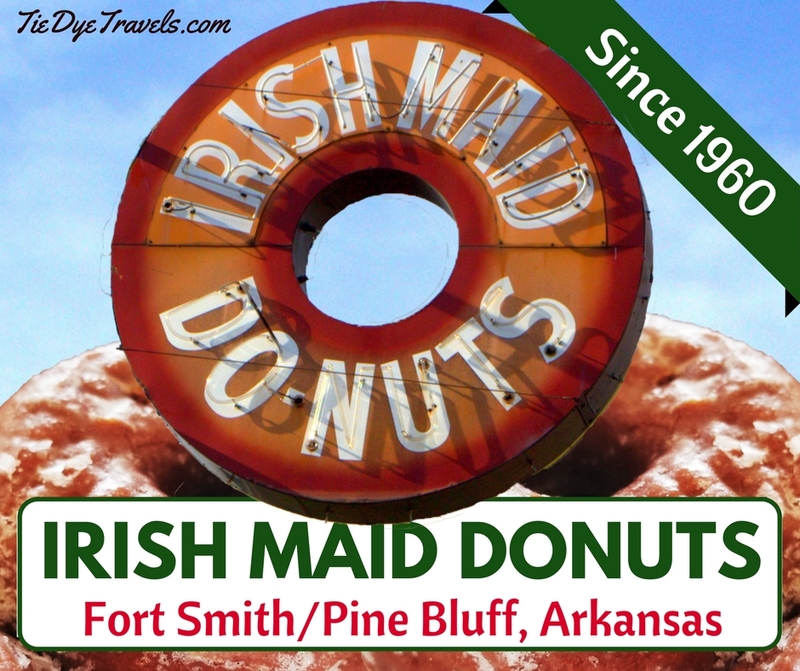 Irish Maid is a beloved named in doughnuts for two very different Arkansas towns. 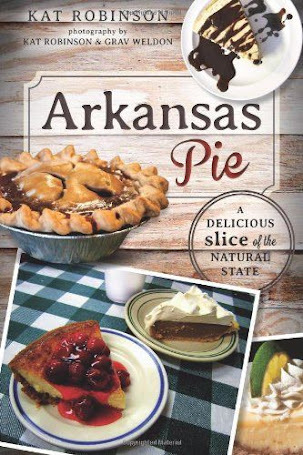 Find out where this homegrown pastry brand came from, and where it's gone to since. Oh Susie Q, Baby I Love You, Susie Q Malt Shop in Rogers. 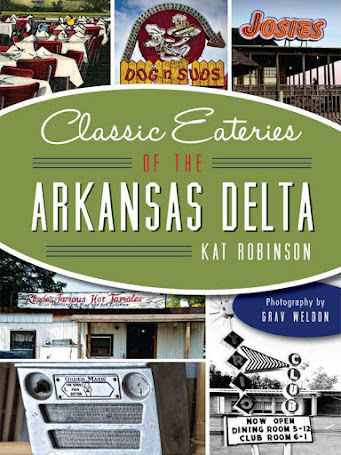 Believe it or not, the teal colored dairy bar in Rogers wasn't named after the song written by Dale Hawkins and performed by many, including Creedence Clearwater Revival. The story behind the name of the popular summertime treat stand and how it got its name, right here. 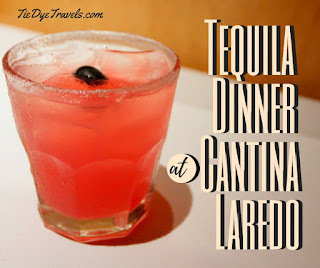 That Night I Drank The Best Tequila At Cantina Laredo With My Friend Leif And Remembered It All. I am not a tequila drinker. 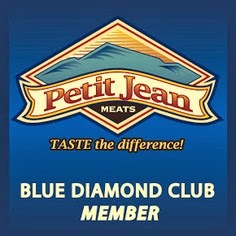 Honestly, I usually avoid tequila because so many of the off-brands give me heartburn something fierce. 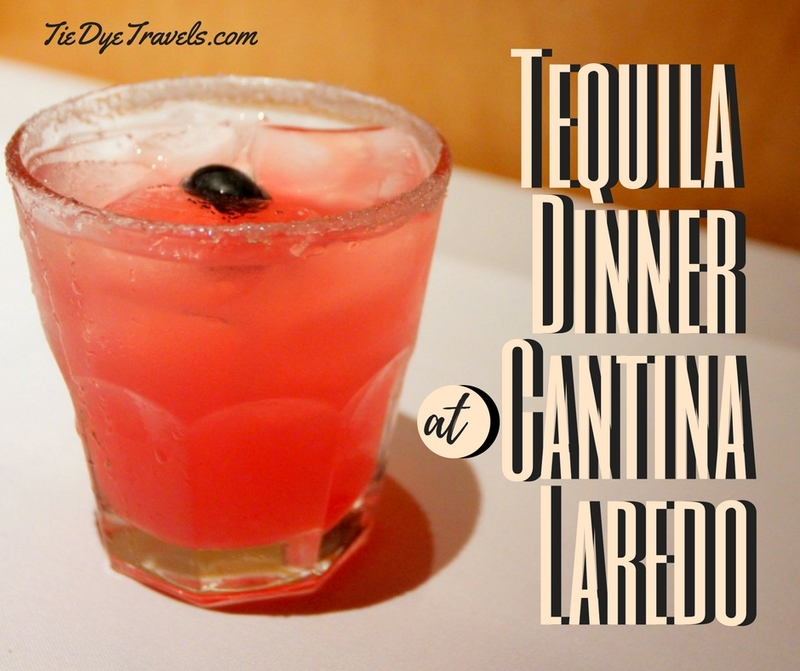 But on an invite, I went to Cantina Laredo in Little Rock's Midtown District and found that yes, I could rather enjoy the popular beverage, especially when conjured into gorgeous beverages and served alongside a rather brilliant menu at a special dinner. 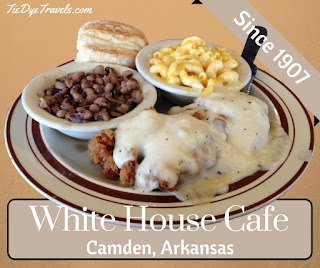 So... want to see what happened? 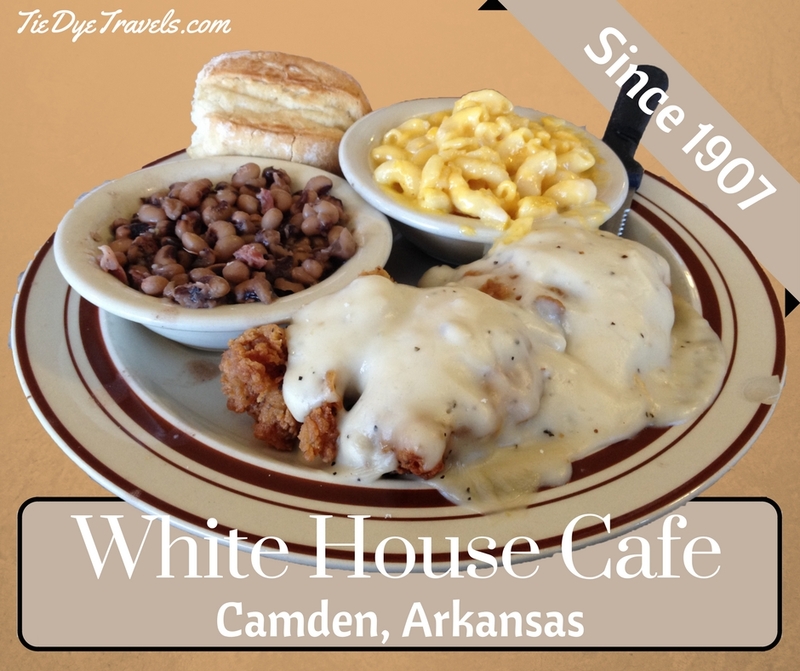 White House Cafe - The Oldest Restaurant in Arkansas. 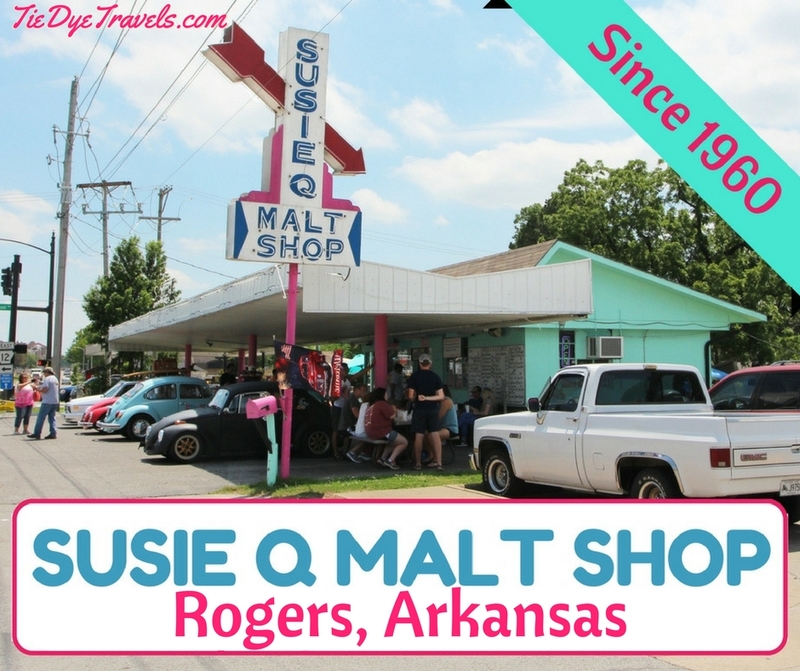 Ever wondered what restaurant could solidly claim the title of oldest restaurant in Arkansas? 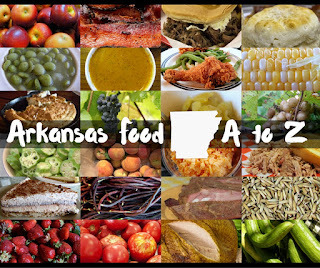 Here's your amswer. 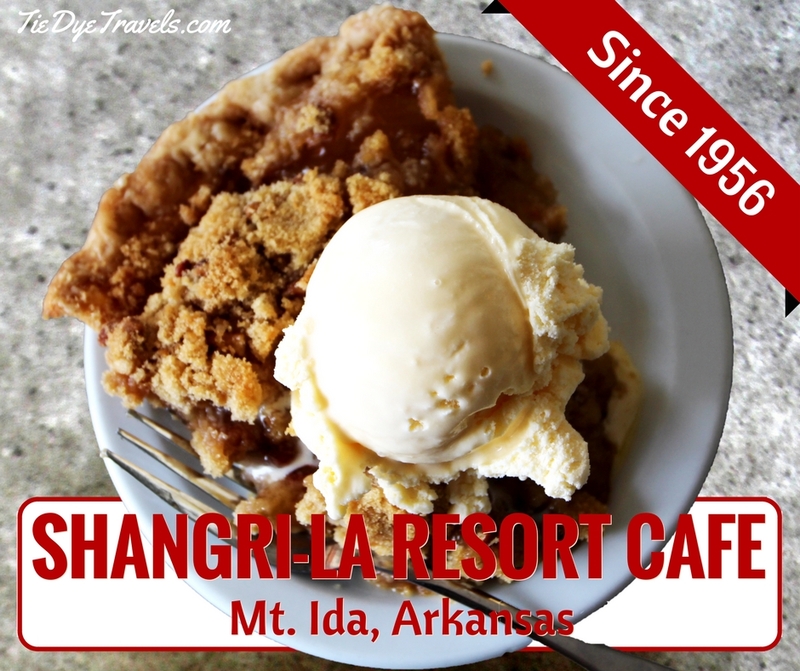 Let's talk about the Camden mainstay that's spent generations serving travelers and locals in southwest Arkansas. Oark General Store is Arkansas's Longest Continuously Operating General Store - Not Restaurant. 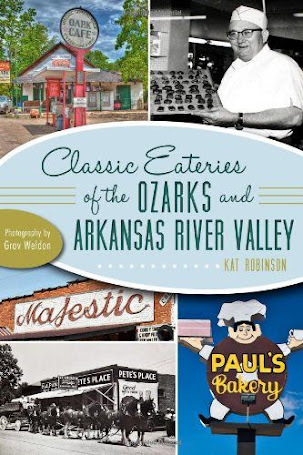 But that doesn't mean the restaurant that operates inside it deserves to be missed. 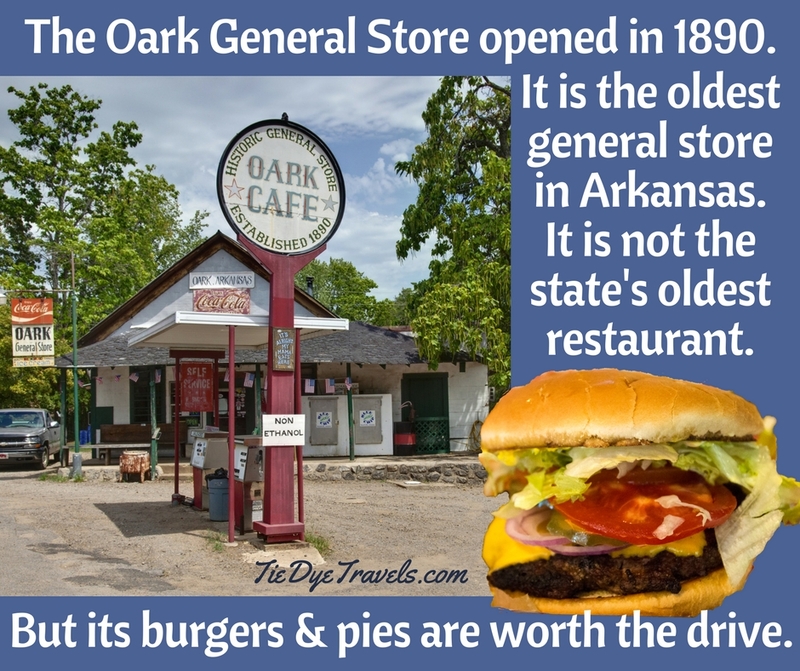 In fact, Oark General Store's burgers and pies are not to be missed. 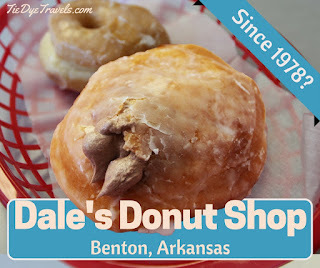 Delta Doughnuts - Lybrand's Bakery in Pine Bluff Dates Back to 1940. The former Main Street mainstay at the intersection of Arkansas's Timberland and Delta has flourished through the generations. 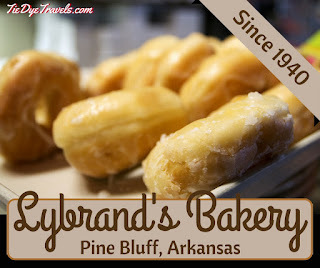 Let's visit Lybrand's Bakery in Pine Bluff.